The Dodge Charger stands as one of few remaining truly classic American automobiles. 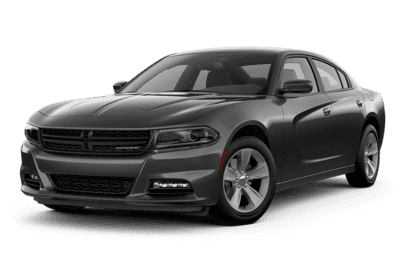 Back, with standard rear-wheel drive and a quartet of powerful engines to choose from, nothing else on the road looks or feels quite like a Charger. Want to learn more? 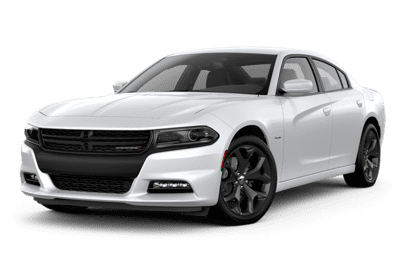 Come to visit us as Great West Chrysler today for your first look at the 2019 Dodge Charger. 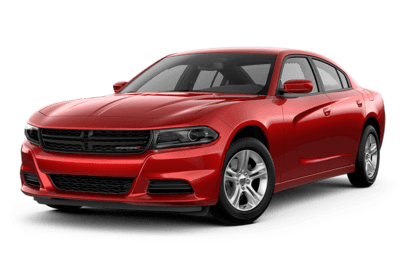 Ever since it’s redesign back in 2015, Dodge continues to find ways to reinvigorate the Charger with new performance enhancements and interior features you can find in even the most standard trim-level. New for 2019, the base SXT is available with all-wheel drive, while inversely, the GT is offered as a rear-wheel drive model. But the higher the trim-level, the more sophisticated the design gets. 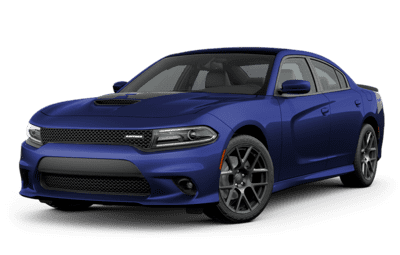 The R/T and Hellcat trims receive newly-designed grilles and dual air intakes, along with launch assist and line lock features that take the Charger’s performance to the next level. The 2018 Dodge Charger offers four different engine choices, each more powerful than the last. 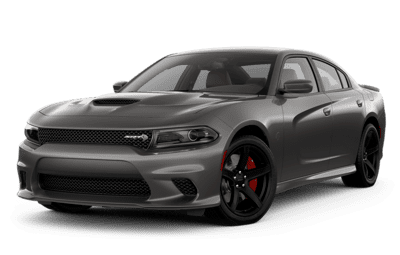 The ‘base’ engine is Dodge’s renowned 3.6L Pentastar V6, pumping out ‘only’ 292 horsepower and 260 lb-ft of torque–a good amount of power for daily duty. Meanwhile, the infamous supercharged 6.2L Hellcat V8 and its beastly 707 horsepower and 650 lb-ft of torque, make the Charger the most powerful sedan on Earth. 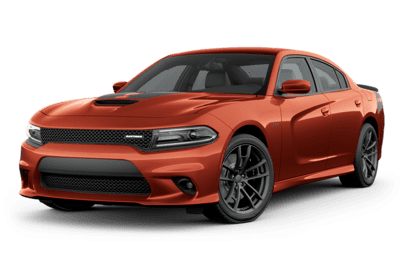 Despite being known as a muscle car, the 2018 Charger also provides sensible and practical features, such as its handful of advanced safety features. For example, Forward Collision Warning with Active Braking automatically slows your vehicle if it detects an imminent collision, while Lane Departure Warning with Lane Keep Assist ensures you won’t stray from your lane. The Dodger Charger also comes with modern amenities, such as Bluetooth, a standard 7-inch touchscreen, supple Nappa leather seats, and it still retains the title of best-in-class rear seating space. 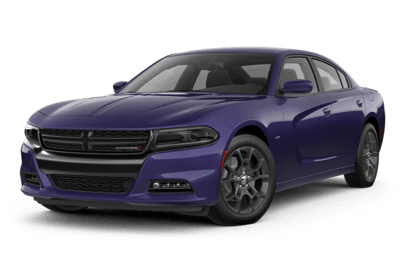 The Dodge Charger isn’t just the most exciting car to drive, it’s the most comfortable and convenient car to drive.